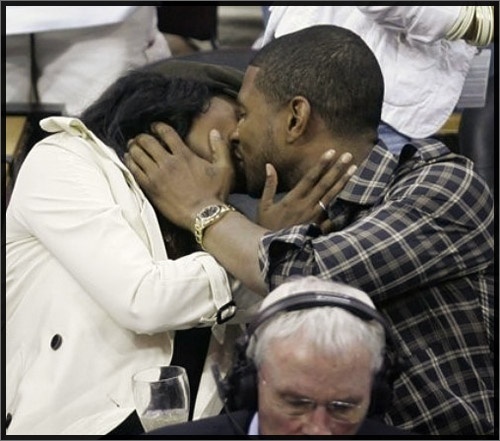 Pic of the Day: Usher, Tameka, and Downtown Hubie Brown! Serena Williams – Biggest female athlete…of all time! She clearly transcends sports. 29-year old superstar Serena Williams, 13-time Grand Slam Singles Champ. 12 Grand Slam women’s doubles championships. 2 in mixed doubles. She makes major moves, and is a fashion icon on and off the court. More on the goddess Serena coming soon!